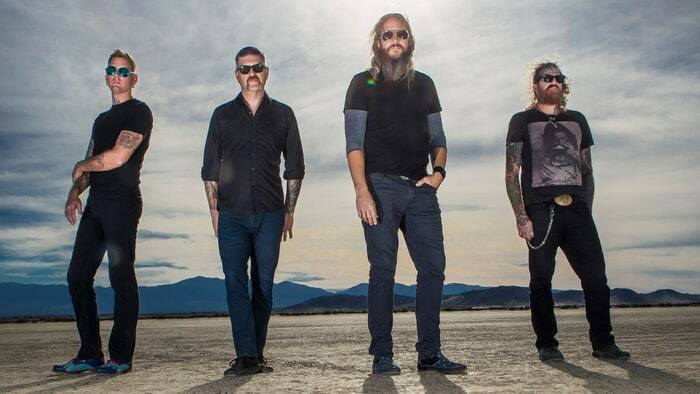 Mastodon have extended their North American tour in support of their latest album, “Emperor Of Sand”, with news of a fall dates on the continent. Following a spring run to launch their seventh record, the Atlanta outfit returns to play the Psycho Vegas Festival in Las Vegas, NV and Denver’s High Elevation events before officially launching the month-long trek in Orlando, FL on September 26 with two acts that joined them ealier this year. The trio will follow the North American shows with a newly-announced series of UK dates in December. Tickets for all new dates (see below) will go on sale Friday, June 16 at 10 a.m. local time. 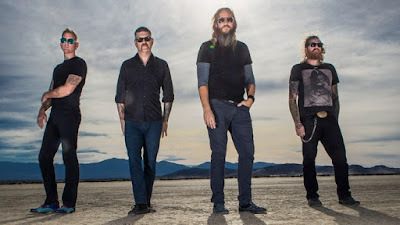 Recorded with producer Brendan O’Brien at the Quarry in Kennesaw, GA last year, “Emperor Of Sand” delivered Mastodon their third US Top 10 when it debuted at No. 7 on the Billboard 200 with opening week sales of 43,000, including 41,000 in traditional album sales. Mastodon are currently playing shows across Europe.